BuffaloGrid, the company on a mission to bring mobile power and internet to the next billion, announces its technology is now live in villages across rural India, bringing mobile charging to thousands of people who previously had limited access to electricity. BuffaloGrid’s CEO Daniel Becerra also revealed the company has raised an additional £3.4m to increase the sustainability and scalability of its solar-powered mobile power and internet technology. With the introduction of a sub-$50 smartphones and widespread mobile network coverage across most of the world, access to electricity is now the major blocker to people getting online. BuffaloGrid is solving this problem by working with organisations operating in off-grid communities to deploy its internet-enabled mobile charging system. Over 1.2 billion people in the world live without access to electricity. This untapped market is estimated to be worth $2.8bn globally and $1.1bn in India alone. 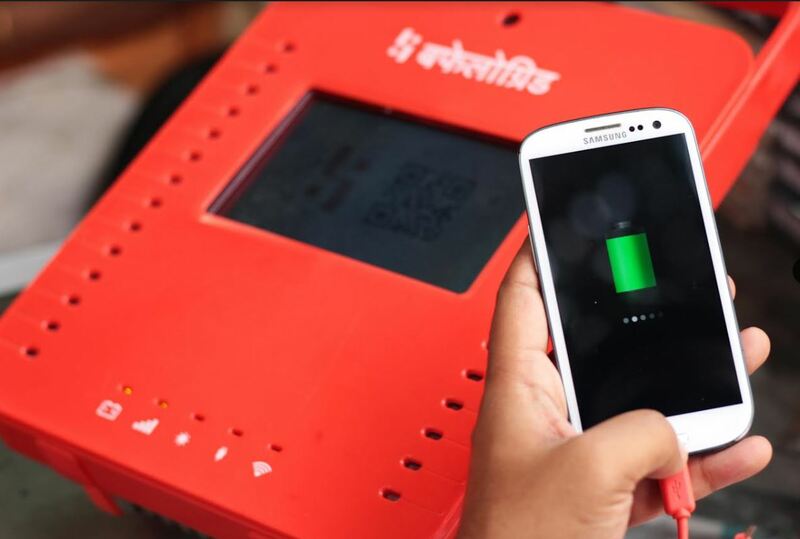 BuffaloGrid’s first focus is bringing its solar-powered community-based mobile charging technology to the 1,907,000 villages without power across in India, letting over 240 million Indians to access free mobile phone charging in their local stores. One pilot of BuffaloGrid’s latest technology is being run with Airtel, one of India’s largest mobile network operators. 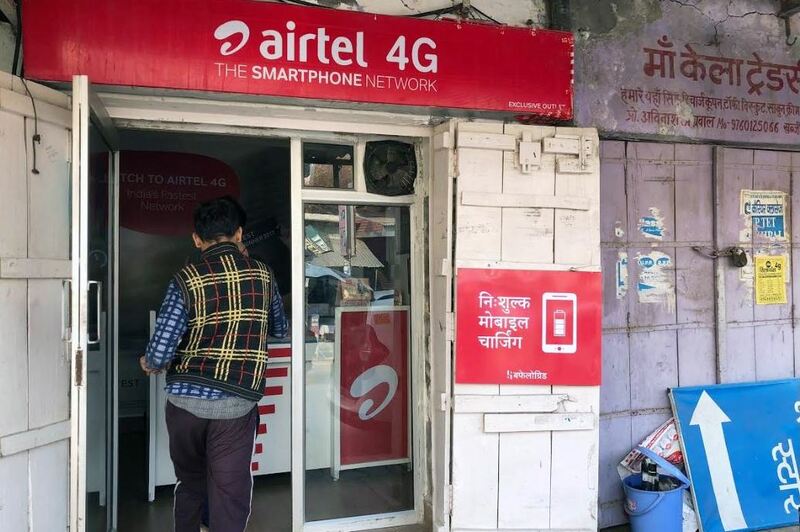 Airtel is providing free mobile charging through BuffaloGrid Hubs to everyone who visits select stores in Uttar Pradesh, Northern India. Another pilot is live with Sahaj eVillage has been running since early October. Sahaj eVillage is a retailer bridging the digital divide between urban and rural India. Both of these technology pilots are taking place in the northern state of Uttar Pradesh where Bloomberg reports under 50% of all homes are electrified. With these first commercial pilots now live across India, BuffaloGrid has further large-scale deployments planned in 2019 and expects over a million Indians to have used its technology by 2020. It then plans to explore further markets including countries across Sub-Saharan Africa and South America.